Finally–An Excuse To Visit The Playground! Spring is finally here – and NWF’s Be Out There campaign has teamed up with the non-profit KaBOOM! 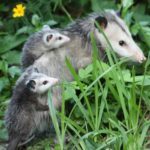 to find 100,000 Playspaces in 100 Days – and you can earn money for National Wildlife Federation by helping out! KaBOOM already has thousands of playgrounds, parks and other “playspaces” mapped on their online Playspace Finder, but they are looking for 100,000 more to be added during the next 100 days. Here’s the kicker: For every valid playspace you enter on the KaBOOM! 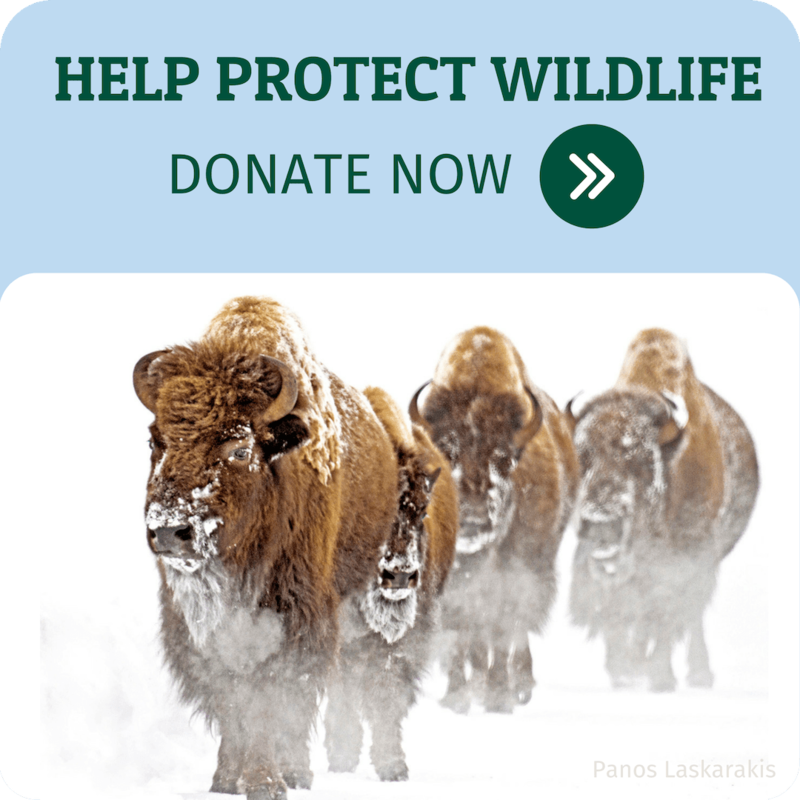 website, $1 will be donated to NWF. And if NWF generates the most playspaces, we win an additional $20,000! You can easily turn this challenge into a Green Hour — grab your camera, head outside and snap some photos of parks, playgrounds, trails and other “playspaces” in your neighborhood. Afterward, go home, turn on your computer and visit kaboom.org/nwf. Join our team and start entering the information and uploading the photos into the KaBOOM! Playspace Finder. You might be asking, how does this help wildlife? Each dollar you raise supports NWF’s programs — but, in addition, the Playspace Finder is yet another tool to make it easy for parents and caregivers to go outside with their kids. Anything that fights the reign of an indoor childhood (where video games, TV, cell phones rule the day) is ultimately good for our mission of connecting people with nature. Also, research shows that early outdoor experiences foster a strong conservation ethic and concern for the natural world. The more playspaces you enter, the more money goes to NWF! Q: How can I earn $1 per playspace entry for my team or teams? A: A listing that contains the following: a valid playspace (see below), an address or cross streets, a description, 1 photo and 1 rating. If you are completing an existing listing, then you must add at least 1 photo even if the listing already has a photo. We will not award credit for any duplicate listings. Q: What is the definition of a playspace? A: A playspace can be a field, skatepark, horseshoe pit, roller hockey rink, disc-golf course, playground, lake, dog park, community center, basketball court or ice rink — any public place where anyone can engage in unstructured play either for free or for a nominal fee. Q: What might be rejected by KaBOOM! as not a valid playspace for the 100,000 in 100 days challenge? A: An amusement park, a golf course, a gated childcare center, or a backyard play set would not qualify. If there is more than a nominal fee for usage of the playspace, or the playspace is located on private property, it will likely be rejected. Thanks everyone — now go outside and play!